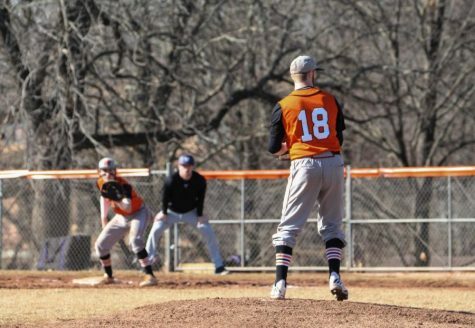 The Baker University baseball team started its conference schedule on a six-game win streak, sweeping Central Methodist University, Missouri Valley College and Graceland University, before most recently falling to Evangel University on Monday. Sophomore Gabe Greenbaum went 13-21 with five RBIs over the eight conference games. The infielder has a .857 slugging percentage against conference opponents and has a team-leading .424 batting average overall. The Wildcats started their conference season on the road with two convincing wins against 2013 HAAC champion CMU. The first game, an 8-1 victory, was won by senior Jimmy Gricol, who gave up only two hits and one run in six innings while striking out 10. Junior Taylor Whittum hit a two-run blast in the game, his first home run of the season. 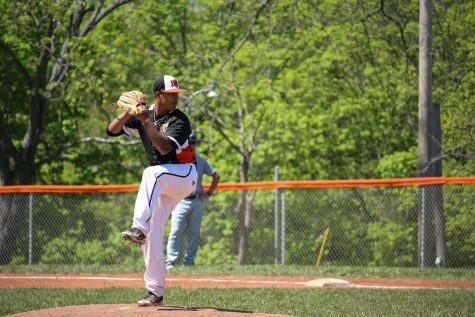 The second game, a 7-1 victory, was won by senior Thomas Hawkins, who gave up one earned run in six innings. Junior Ryan Terstriep went 2-3 with three RBIs and a home run. 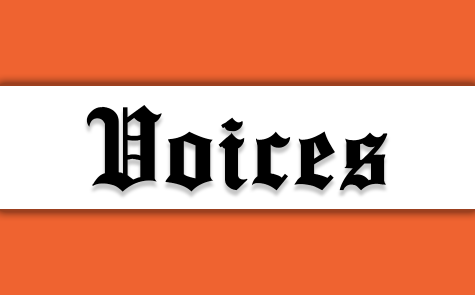 Baker started its series with Missouri Valley in a back-and-forth 6-3 victory. 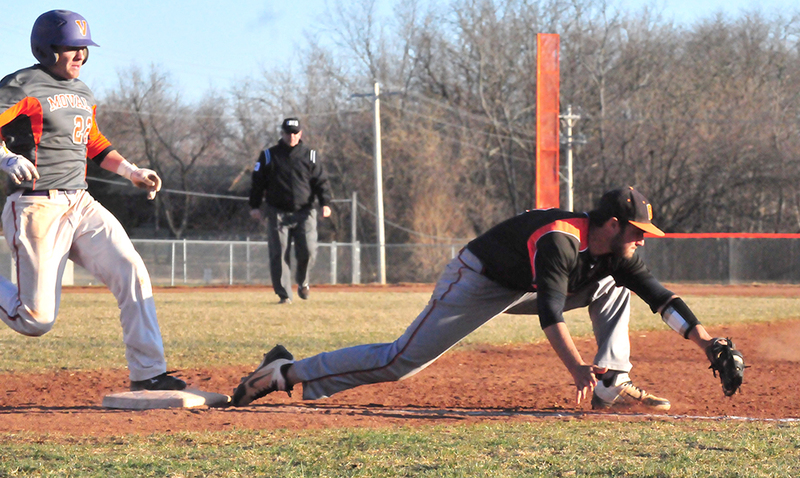 The Vikings scored one run in the second, and the Wildcats tied the game at one in the third. 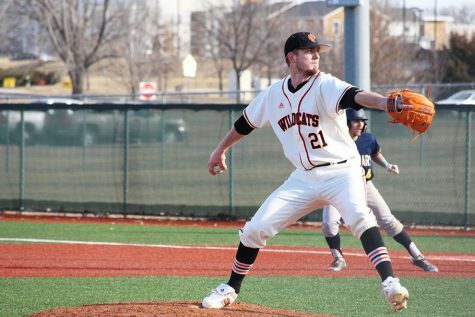 Then, after two Missouri Valley runs at the top of the fifth, the Wildcats scored four in the latter half of the inning and added an insurance run in the sixth. Baker started strong in the second half of the doubleheader, jumping out to an 8-2 lead after six innings of a nine-inning game. 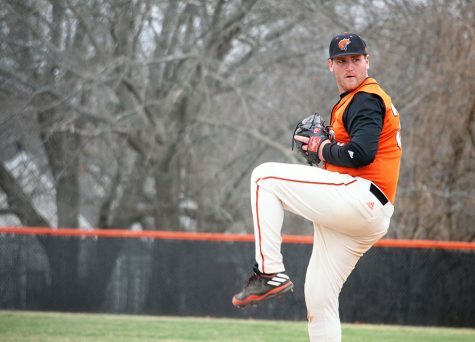 But in the top of the ninth, the Vikings scored four runs and had the tying run on second with two outs before junior Kyle Pattrick struck out Missouri Valley’s final batter to end the game at 8-6. The Wildcats had five errors in the game, a season high. 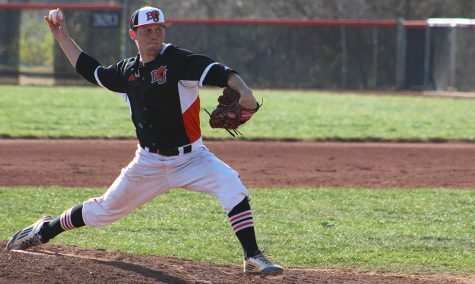 The non-conference matchup of the week came against the Midland University Warriors, who entered the doubleheader with a 16-9 record. Baker was overwhelmed in the first matchup, losing 10-5. The Wildcats were in position to win the second game, starting with a five-run first inning and holding a four-run lead after eight innings. 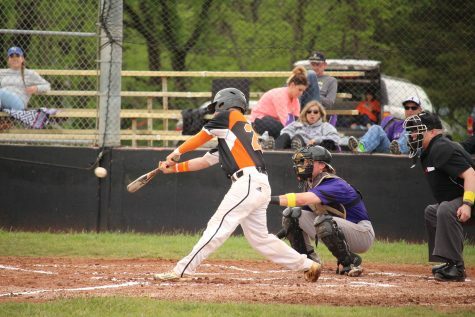 But the Warriors stormed back with a four-run ninth, taking the game to extra innings. The Wildcats were unable to score in the tenth, after the Warriors scored at the top of the inning, falling 7-6. The Wildcats then went back to conference play, taking on Graceland University. 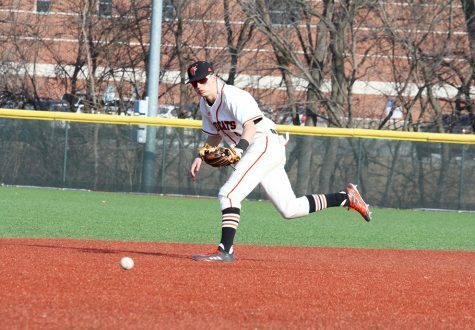 Baker won in two close matchups, with Gricol pitching a complete game in a 5-4 victory. In the latter half of the doubleheader, the Wildcats came back from a 4-2 third-inning deficit, earning a 7-5 victory. Baker’s two losses in conference came from Evangel University on Monday in Springfield, Mo. The Wildcats stayed close in the first game, falling 5-4. But the Crusaders exploded for an 11-1 victory in game two. The Wildcats next series will be at 1 and 3 p.m. Saturday against Benedictine College in Atchison.